“IDBI Bank has been categorised as a ‘private sector bank’ for regulatory purposes by Reserve Bank of India with effect from January 21, 2019 consequent upon LIC acquiring 51 per cent of the total paid-up equity share capital of the bank,” the RBI said in a statement. IDBI Bank was earlier categorised under a new sub-group “Other Public Sector Banks” by the RBI. 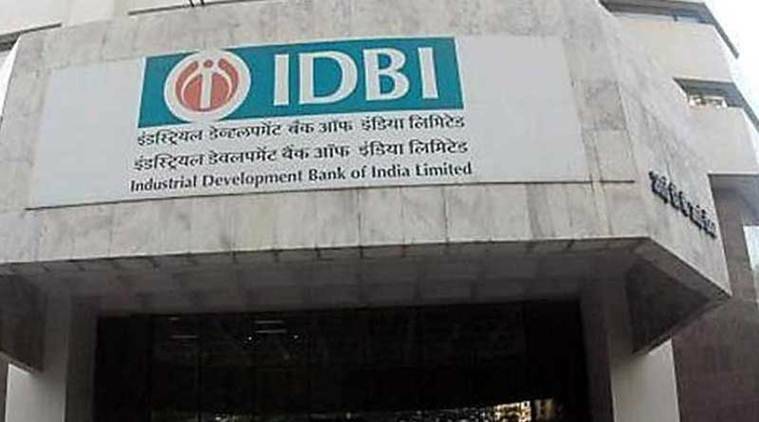 The Reserve Bank of India on Thursday categorised IDBI Bank as a private sector lender following the acquisition of majority stake by Life Insurance Corporation (LIC). IDBI Bank has been under the prompt corrective action (PCA) framework of the RBI which bans it from corporate lending and branch expansions, salary hikes and other regular activities. However, the lender has charted out a revival strategy to bring banking and insurance under one roof, along with its new owner LIC. Last week, IDBI Bank said it appointed LIC as a corporate agent under bancassurance channel. In the long term, the bank and LIC will have a common investment strategy, use each other’s resources like real estate, commercial and residential space, bank branches, premises and ATMs and digital marketing, among others, the bank had said. Both entities will also undertake rationalisation of the common subsidiaries in mutual funds and life insurance arms, as per the strategic plan. The Insurance Regulatory and Development Authority of India (IRDAI) had recently sought a proposal from LIC for paring its shareholding in IDBI Bank. Under the IRDAI norms, insurers are allowed to hold only up to 15 per cent stake in any listed entity. However, LIC, with a special dispensation from IRDAI, holds more than the limit in some state-run banks.